MOTIVATED SELLER. BRING YOUR BUYERS! YOUR OWN THE LAND AND THE HOUSE! 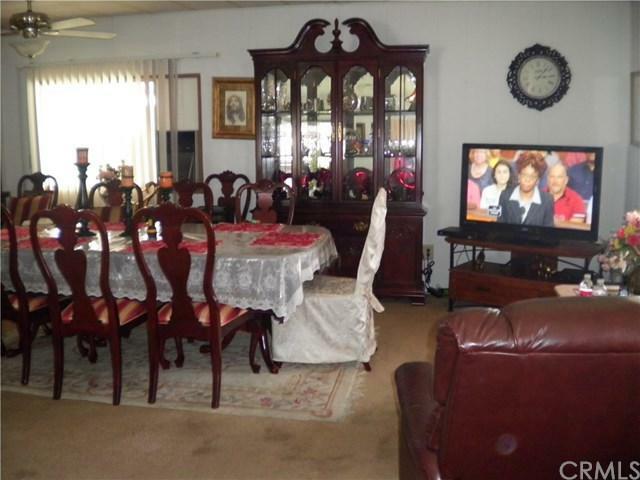 This is a Manufacture Home on a Senior Community. 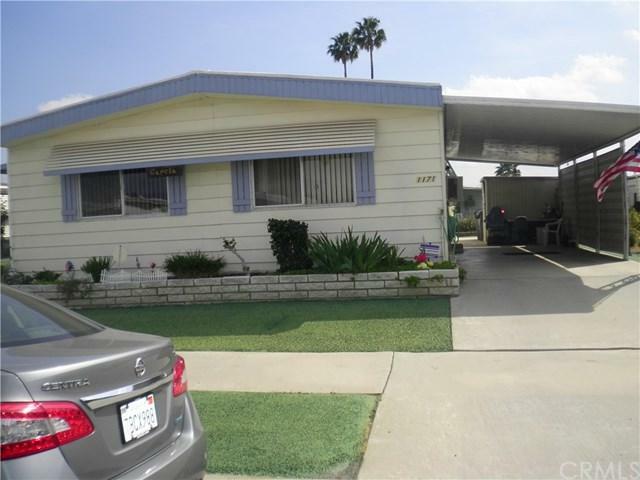 Nice house with two bedrooms and two baths in a very nice area of Hemet. Low tax rate. 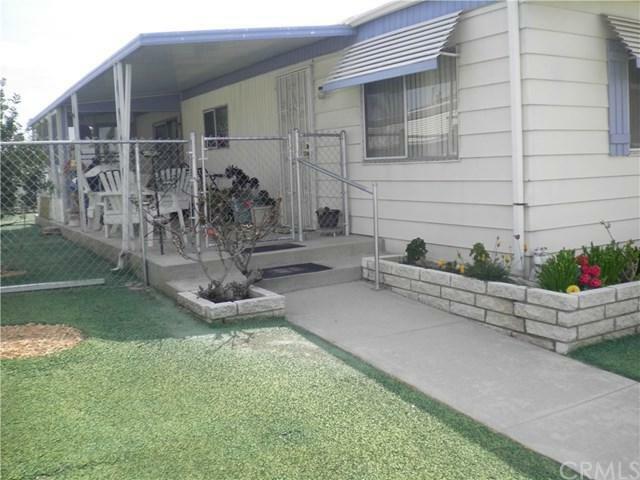 Several amenities and low HOA fee. Enclosed patio. Good size back and front yard. House in good condition. 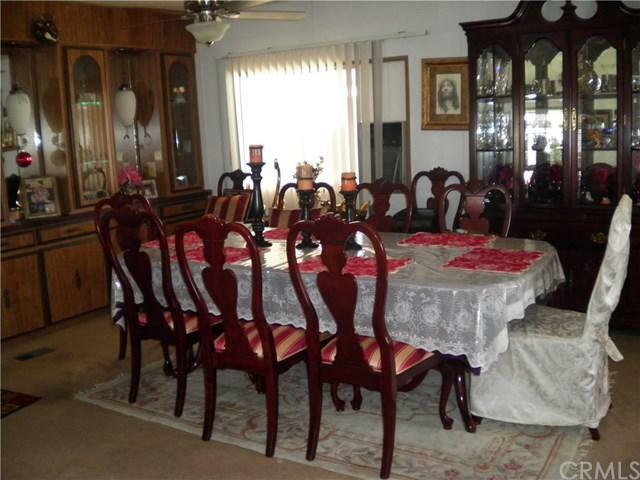 Your buyers will not be disappointed.